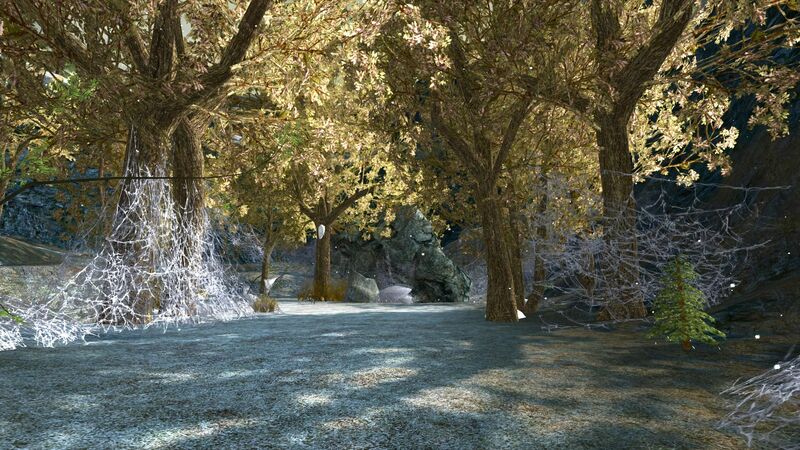 Ered Luin is one of the starting regions of LOTRO. If you create a Dwarf, Elf or High Elf, you’ll begin your main questing in Middle-Earth either in Celondim for Elves, or Thorin’s Gate for Dwarves. 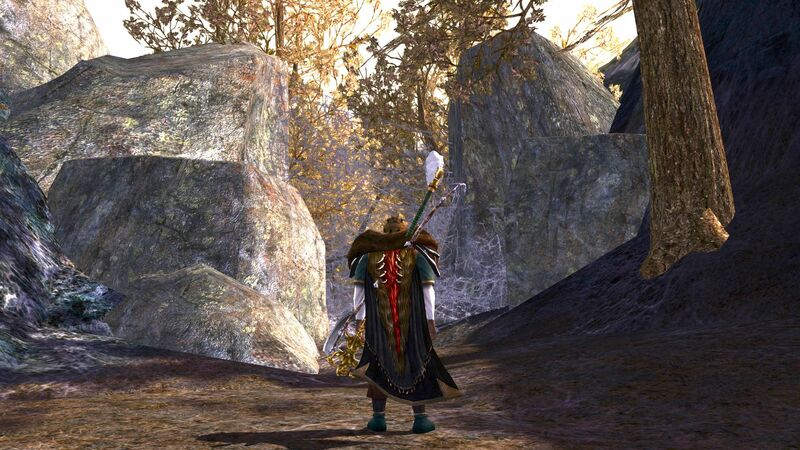 If you’re new to The Lord of the Rings Online, you can earn LOTRO Points by completing Deeds. 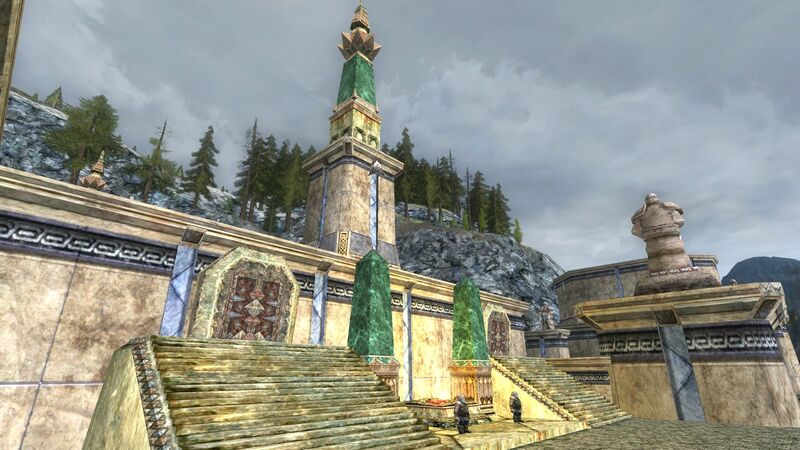 And some of thosedeeds in Ered Luin relate to defeating specific types of foes. 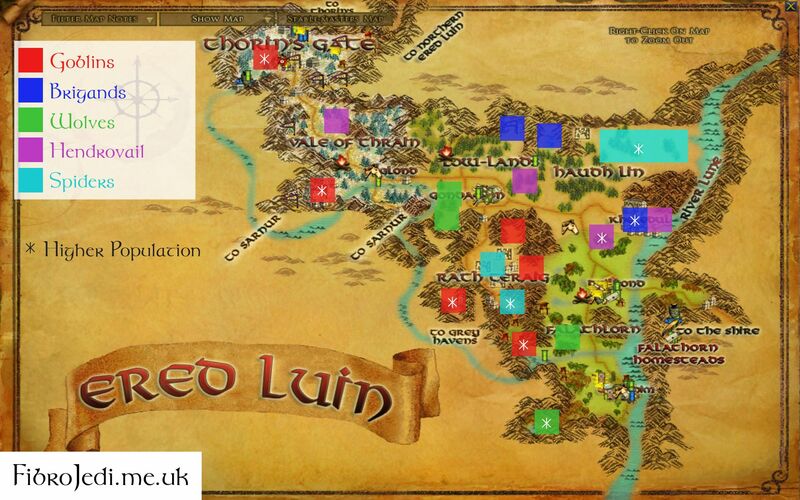 So here are the details and a map for completing the Ered Luin Slayer Deed and how many points you can rack up! What Do You Want to Slay (First)? Don’t Farm Goblins – seriously! Goblins seem to be the main plague of Ered Luin so they are everywhere! If you follow quests you’ll end up hitting the slay many goblins deed without even trying. Thorin’s Gate: yup, west of Frerin’s Court (towards the Mirkstone Tunnels – 14.6S,104.9W) is a part abandoned mining operation filled with low-level goblins. Of course, there are likely other players here who may be also trying to level. If that’s the case leave these goblins as there are other hunting grounds. Dol Ringwest (24.9S, 95.0W): part of Elf Ruins Exploration Deed, Dol Ringwest is plagued with pesky goblins just asking to be slain in the name of the Free Peoples! Limael’s Vineyard: (26.6S, 95.7W) How can an Elf concentrate on making fine wine when the vines are being trampled on? Help Limael take back her vineyard from goblins! Rath Teraig (Entrance around 21.2S, 96.9W): this territory is just South of Gondamon and is also the staging ground for the end of the Epic Prologue. Bear in mind that the goblins on the way to Crookdell are Signature difficulty. But because the Epic brings you to Rath Teraig, you can also complete Goblin-slayer inside Assault on Rath Teraig which does not have signature goblins! Rath Teraig: Spiders can be found throughout Rath Teraig however you can find a whole den of them near the Southern Barricade (24.6S, 96.7W). Again you are likely to find other players here, but if you wait, the respawn time is quite short. Screenshots of this location are below. Talath Ondren, Haudh Lin There is a high density of spiders the further East you go in Haudh Lin (around 19.0,91.0W), but I have pretty much never been alone here. So you will find it more relaxing to scout the whole highlighted area. Kheledul (21.3S, 92.0W): This dwarf port is overrun with Dourhand Brigands and has a respectable population of Hendrovail too. There are several landscape quests within Kheledul. If you want some Dourhand Dwarves to yourself, then the Epic quest To Avert a War gives you a fair few inside a personal Instance. 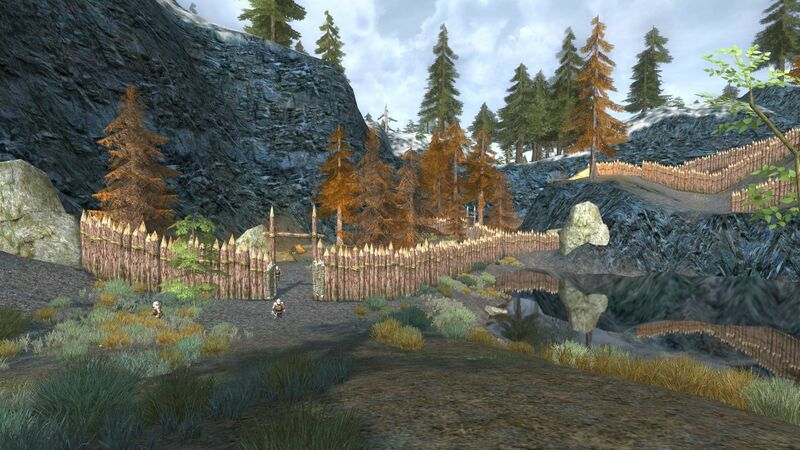 The Grimwater (17.6S, 94.8W)): a fenced off-area North of Low-lands and Haudh Lin, features plenty of brigands. You can also take out a good number of the Dourhands inside the Epic instance Mutual Dislike, where you first believe the Elf Avorthal is held. There are also a few Hendrovail here too. Ringdale (17.6S, 96.0W): If memory serves, this is likely where the Brigand Slayer deed starts if you follow the Epic storyline in Ered Luin. There are a lot of Dourhands here, so do not be surprised to find other questers and deeders around. A hendroval (or plural Hendrovail) is a hawk that spies for the enemy, which is why they need eradicating! A word of advice to you, if I may? 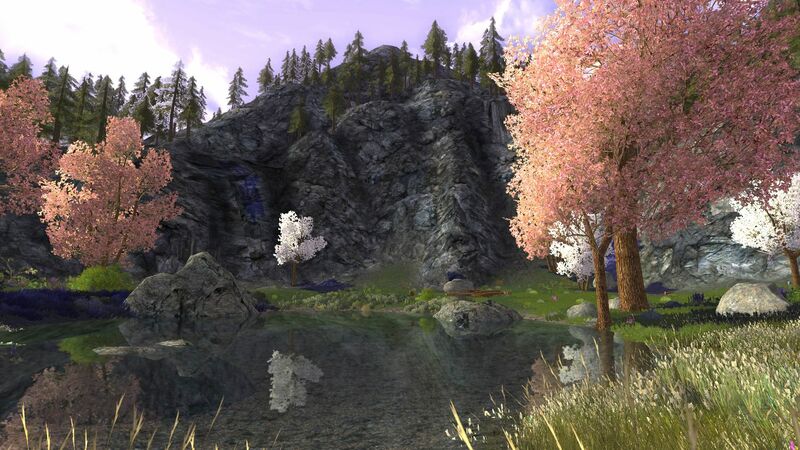 Pick off any individual Hendrovail you spot on your travels through Ered Luin so that when you go to one of the higher-concentration areas, you have minimal work to do (and minimal competition). East of Thrasi’s Lodge (21.6S, 93.4W): If you do the The Cat’s Meow questline, pick off a few Hendrovail on each step. Kheledul while picking off some Dourhand Brigands, enjoy some target-practice with their Hendroval friends! (Note: I don’t think there are any Hendrovail in the Epic Instance here in Kheledul). There is one huge concentration of wolves in Ered Luin and that’s in Nen Hilith. Unfortunately that means multiple players are often found here. 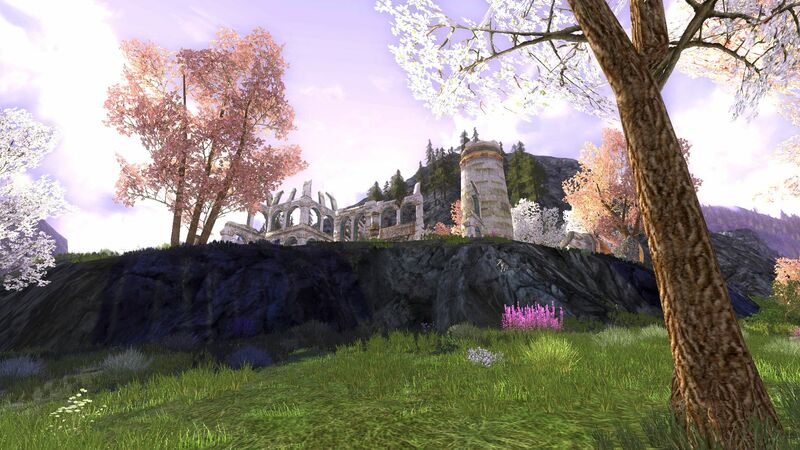 Some are deeding, some are new players doing their first quests in LOTRO. For that reason, I ask you to be considerate in Nen Hilith. Come Here Last: there are a lot of wolves throughout Ered Luin but in small numbers, often individually. For example around Gondamon and the countryside of Falathlorn. If you’re an experienced player, work on this deed throughout the region. Visit Tham Gelair (27.5S, 94.4W): there are a few wolves here too. In Nen Hilith (29.0S, 94.1W): you will come here at some point. So do I. Try to get a Fellowship invite, or start one yourself. If the player looks new, use the Fellowship channel or IM them (if they have allowed that) to explain what you’re doing and why. Your Ered Luin Slayer Deed Map! Here’s the map for you to download and/or use as reference. Areas marked with an asterisk ( * ) are higher population, faster respawning areas. Bear in mind that these areas also attract higher numbers of players. Sometimes they accept Fellowship requests, sometimes not. But with a bit of patience you can slay all the things! Click it to enlarge it if you’re on a large screen. Can I ask that if you publish this on your website, can you link back to this post please? Thanks! 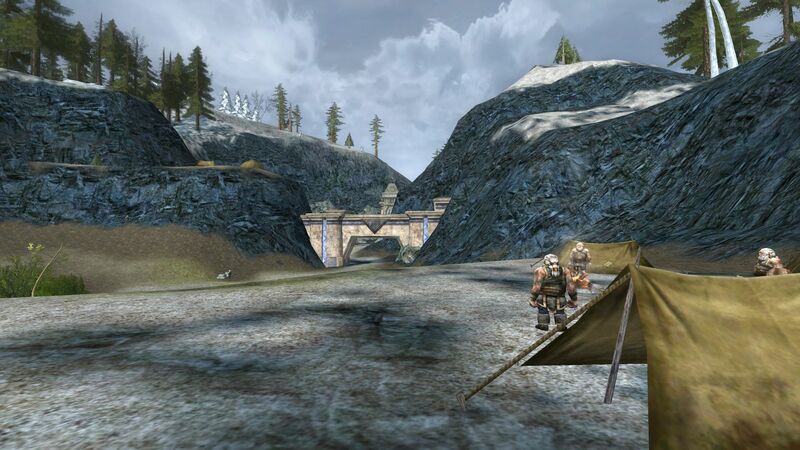 So go ahead and enjoy completing the Ered Luin Slayer Deeds in LOTRO and reap the rewards!